Another rainy evening in Ireland, what is with the rain this week? Had to empty out water from a few pots on the patio, they were so waterlogged. Baby and I had a time this morning watching birds flying at the front of the house. One tiny little thing with a blue body (maybe a finch?) was flying around and next thing disappeared into the bricks, we have Irish stone bricks at the front (you can see a pic with the Christmas bunting on my older posts). And we waited and waited. No bird came back out so I think they must be nesting inside the blocks. Is that even possible? Not sure if that's a good thing either. So we went out to investigate but no sign of the bird. Will have to buy a bird table this year. 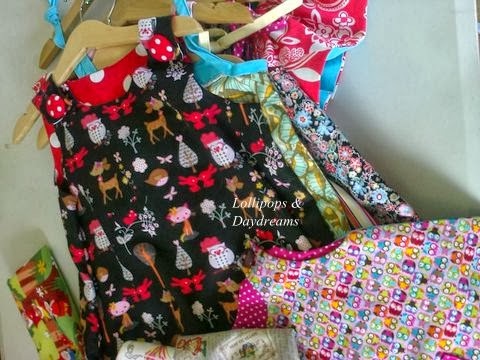 Making lots of dresses and Christmas bunting this week.It feels a bit strange working on Christmas things but not as strange as the supermarkets selling selection boxes and Christmas food. Now honestly there is no way I could buy a box of chocolates and leave it in the cupboard for two months without eating it. No way, I guess that's the point of selling the food so early so we'll buy it, eat it and buy it again! Just finished the John Dere "rag" bunting today, will take a pic tomorrow, it is so simple to do and very effective. Thank you so much for your lovely comment. 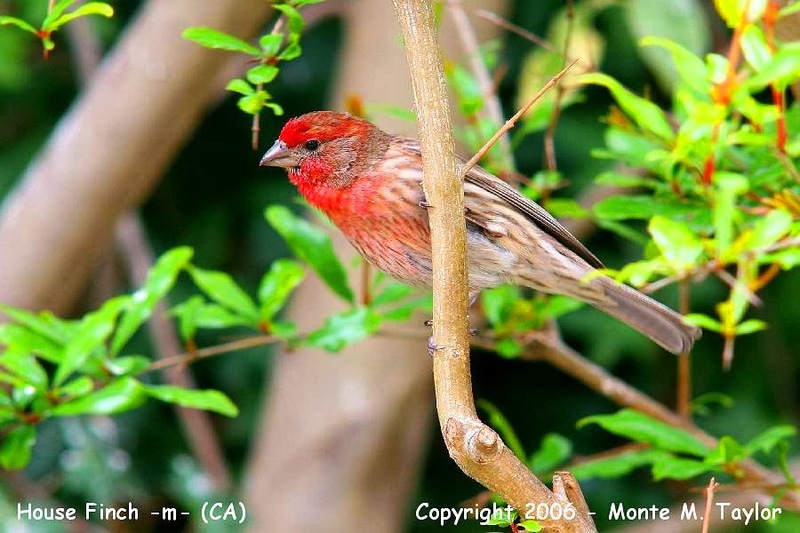 Your photo of the bird is so pretty lovely red colour on it isn't there. It is strange making Christmas things already! That's what I thought when I was making the Christmas bonnet, but I think it is perfect timing. I plan to go get more Christmas fabric this weekend. So fun! I think you are right, any later and I would panic! Look forward to seeing more bonnets! I love the dresses friend! So cute you!!!! And great job on getting the bunting done for the party! I agree about the Christmas push...I think it just stresses people out. And makes things less exciting seeing it 2 months in advance! And yep...I would eat the chocolate too! Ah thank you! And glad I am not alone! The red bird is beautiful. Great photo. Hi thank you! And I haven't bought any yet because I know both me and the kids will eat them! Baby and you had a great and lovely idea seeng birds flying at front home..such beautiful experience baby had learn..is a lovely picture ..what a delicate creature !! Have fun Maria ..sewing for Chritsmas and eating choocolate ! Love your accounts, I can almost see you trying to solve the mystery of the little blue bird! Have a nice week end!